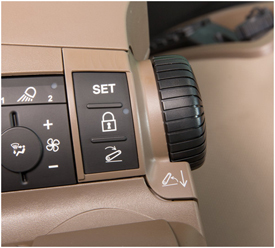 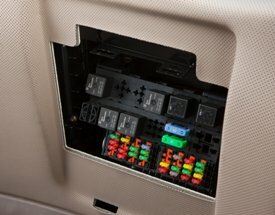 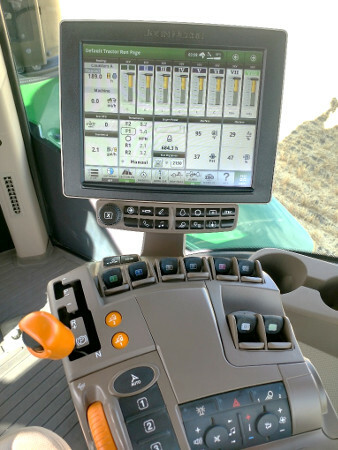 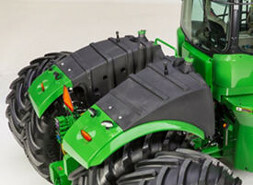 Beginning with model year 2019 production, 9RX Series Tractors equipped with 76.2-cm (30-in.) 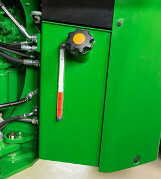 and 91.4-cm (36-in.) 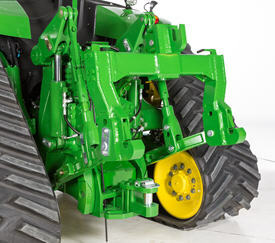 tracks can be equipped with industry-exclusive, factory-installed track spacing set at 304.8-cm (120-in.). 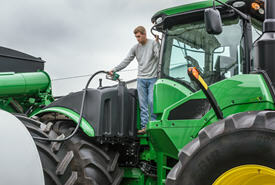 9RX Series Tractors equipped with 304.8-cm (120-in.) 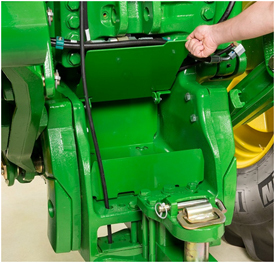 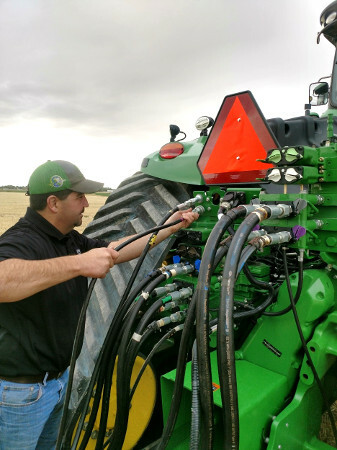 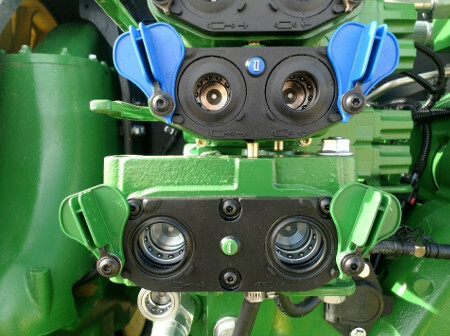 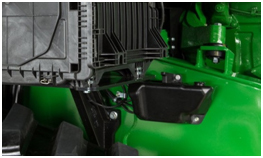 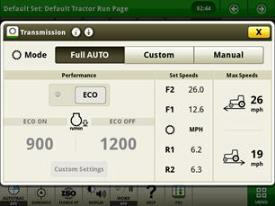 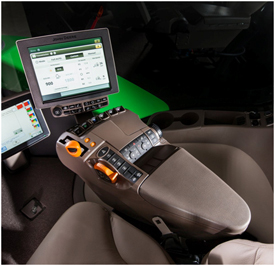 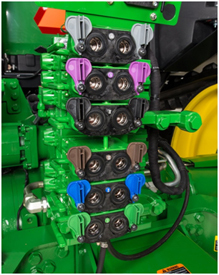 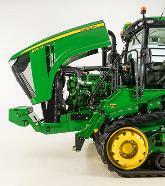 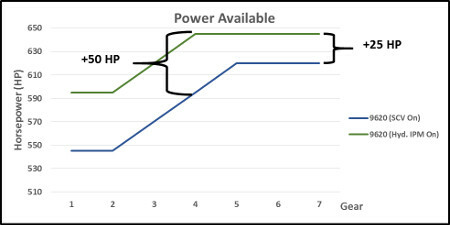 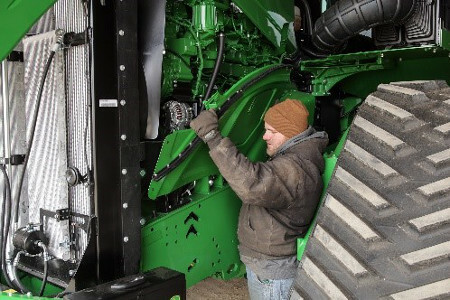 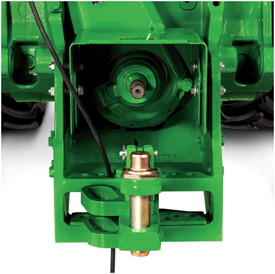 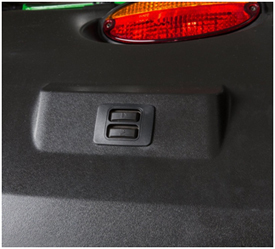 track spacing provide increased stability, allow producers to operate on 304.8-cm (120-in.) 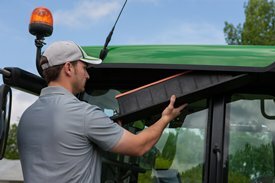 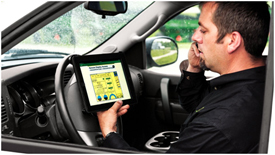 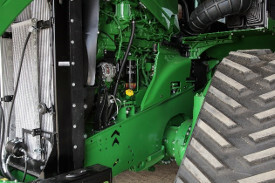 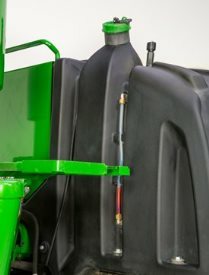 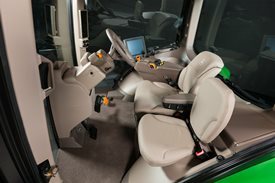 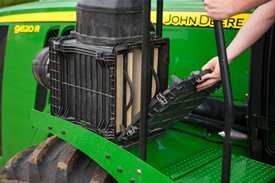 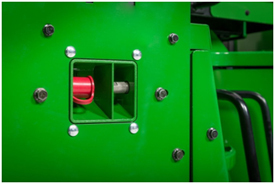 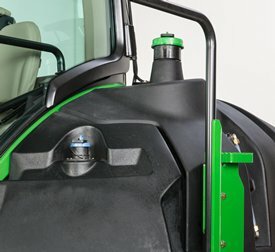 centers for controlled traffic farming, and provide improved track-to-frame clearance for better access to the undercarriage for serviceability and material cleanout. 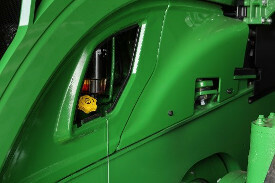 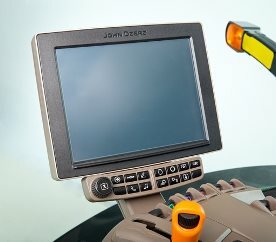 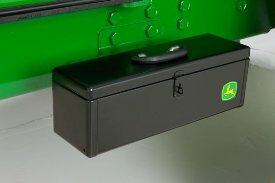 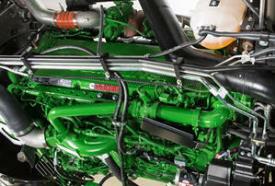 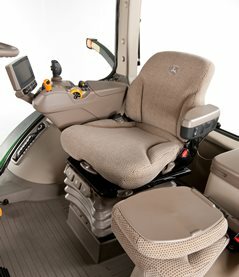 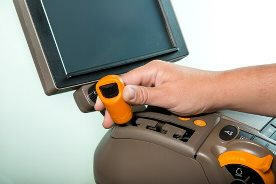 John Deere is the first and only tractor manufacturer to offer a 304.8-cm (120-in.) 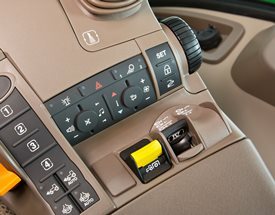 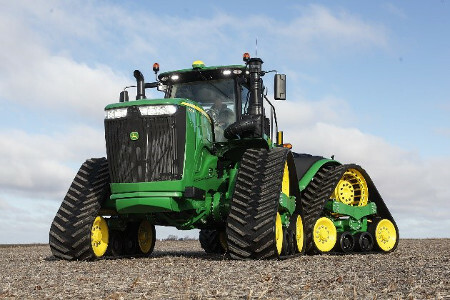 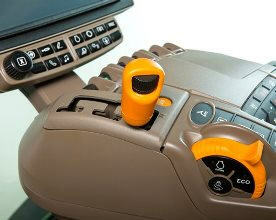 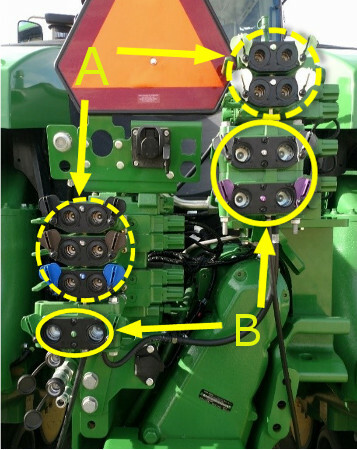 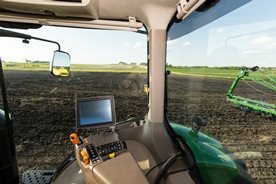 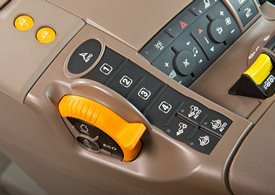 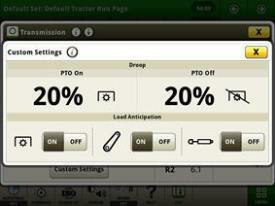 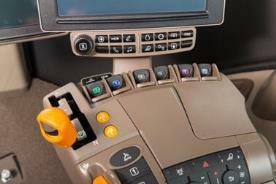 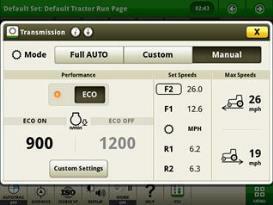 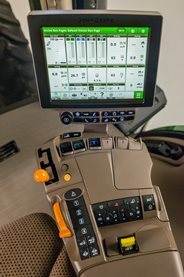 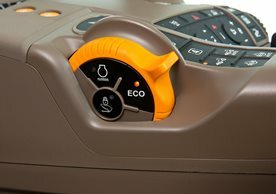 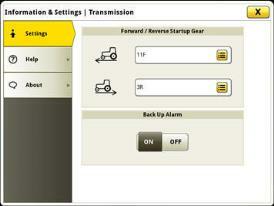 track spacing option on four-track tractors with 76.2-cm (30-in.) 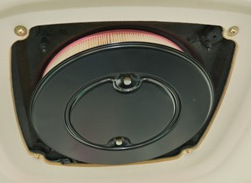 and 91.4-cm (36-in.) 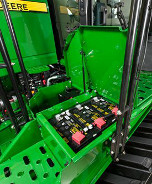 tracks up to 462.3 kW (620 hp). 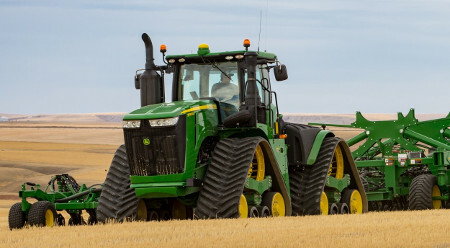 9RX Series Tractors with 304.8-cm (120-in.) 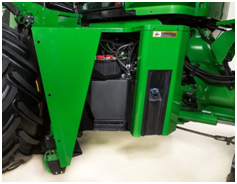 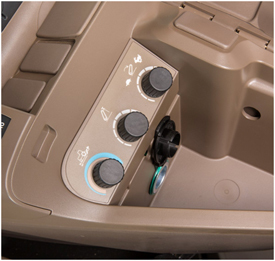 track spacing increase space between the undercarriage and chassis to provide more space for performing daily and routine maintenance tasks.